It's official... I'm headed to Austin! 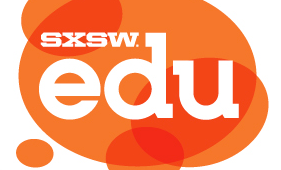 As friends/fans/followers of my blog may know, I recently submitted several presentation proposals for consideration for the 2012 SXSWedu Conference in Austin, Texas. I will be presenting alongside friend and colleague, Dr. Annie Tuttle, on the Challenges of Challenge Based Learning in Higher Education, which will detail our experience implementing the framework in her Environmental Sociology Course at the University of Tampa.